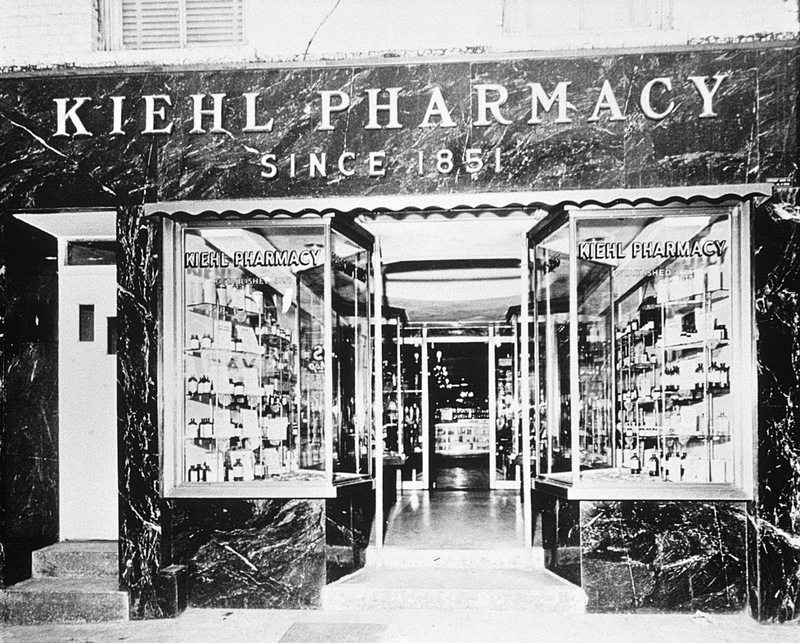 History: Kiehl's started life as a full-service pharmacy in New York's East Village. The pharmacy, founded by John Kiehl, offered customers homeopathic and herbal remedies, as well as essential oils, over-the-counter drugs and the first Kiehl's brand name products. In 1921, John Kiehl's former apprentice, Irving Morse, purchased the pharmacy and expanded the Kiehl's range. He was involved in the development of Kiehl's products, some of which are still available today (Blue Astringent Herbal Lotion and Creme de Corps). Irving's son, Aaron Mores, took over the store in the 1960s. At the time of the takeover, the pharmacy has lost its popularity and success. Aaron turned things around and gave the store international recognition as an upscale natural cosmetics shop in the 1980s. In 1988, Aaron's daughter Jami Morse Heidegger began operating the business and quickly turned it into a global success. This success didn't go unnoticed as, in 2000, beauty giant L'Oréal acquired Kiehl's for over $100 million...the rest is history. USP: Kiehl's focus on healthy skin, creating skincare that is scientifically formulated to respect, restore and repair the skin barrier for healthier, more radiant, younger-looking skin. Giving Back: Kiehl's supports a variety of different charities and organisations, including Lower East Side Girls, Rainforest Alliance and International Centre for Missing and Exploited Children. Offerings: Kiehl's sell everything to meet your beauty needs, from skincare and male grooming, to haircare and sun protection. Hero Products: Midnight Recovery Concentrate, Creme de Corps, Powerful Strength Line Reducing Concentrate and Ultra Facial Cream. 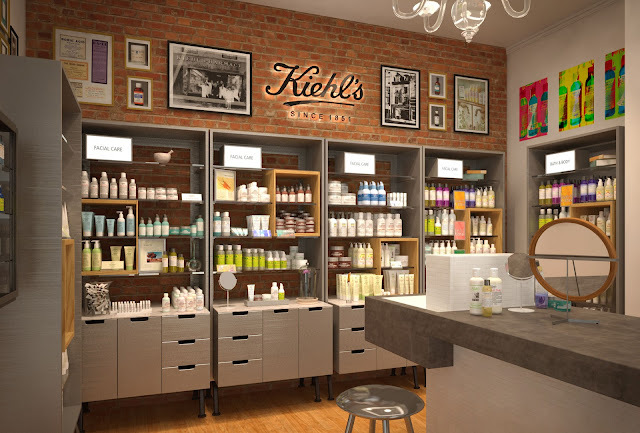 Availability: Kiehl's is available from a huge number of standalone stores and department stores worldwide. If you reside in the US of A, you can find Kiehl's at Nordstrom and Bloomingdales. If you are based in the UK, you can get your Kiehl's fix at Liberty, House of Fraser and Selfridges. You can also find your nearest standalone store on the Kiehl's website.